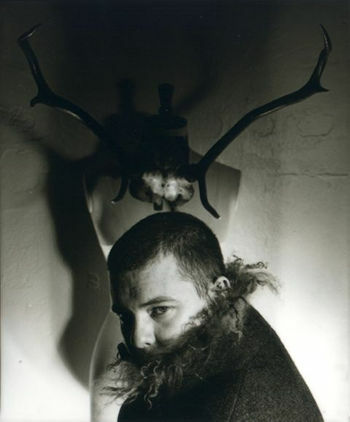 Alexander McQueen was a pioneer in the fashion industry, and will be missed very much. As a brand that appreciates bold prints and colors, we’re very sorry at Free People Brooklyn about this tragic news. 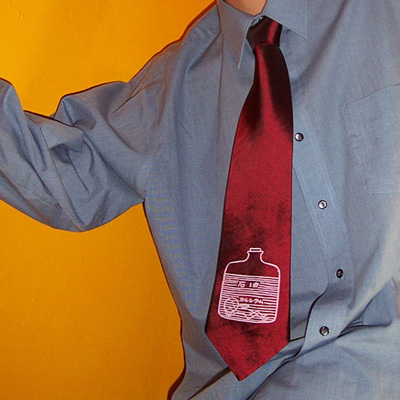 Here’s a look at some of our favorite pieces designed by his genius. Dresses by Alexander McQueen for his Spring/ Summer 2008 collection. 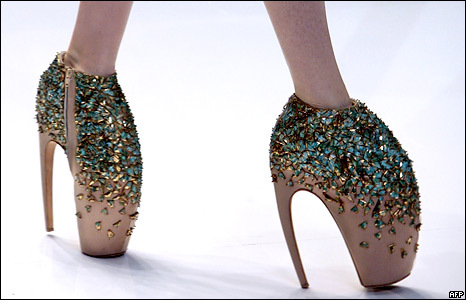 Shoes by Alexander McQueen, as seen in Lady Gaga's "Bad Romance" video. Dresses and Bodysuits by Alexander McQueen. New Fashion Co-Op “Better than Jam” Opens! 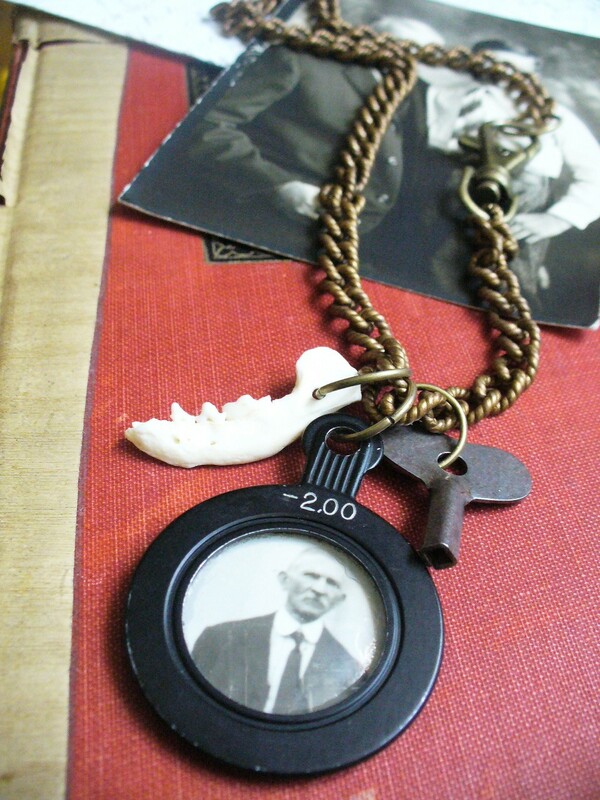 Necklace by "The Hand of Fatima" sold at "Better than Jam"
Tie by "Ikyoto" sold at "Better than Jam." Dress by "Melissa Bell NYC" now sold at "Better than Jam." 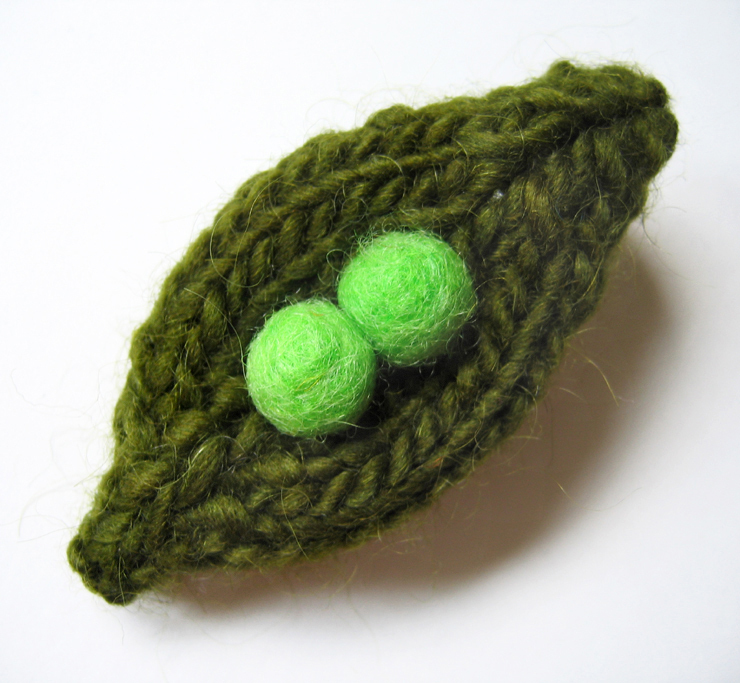 Green Pea Pin by "Knit Knit" now sold at "Better than Jam." Dress by Joanne Bermans now being sold at "Better than Jam." “Better than Jam” is located on 1095 Flushing Avenue in Bushwick. It’s open everyday from 12 p.m.- 8 p.m. The price range varies from designer to designer, but there’s something for everyone and each special piece makes a great gift! Stop by sometime. Also be sure to check out their blog. 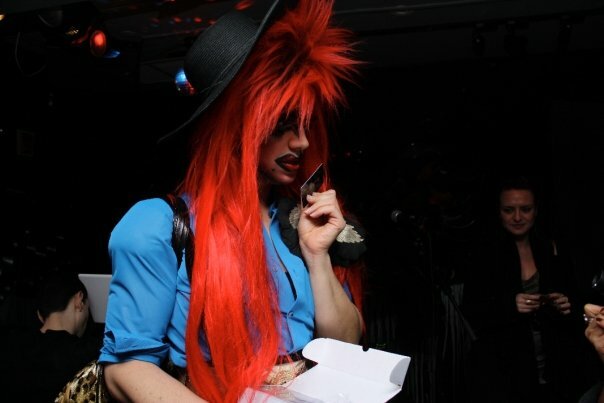 Tonight Bushwick’s very own LOOM is hosting an opening fashion/ art party. What could you do on a Saturday night that sounds any better? 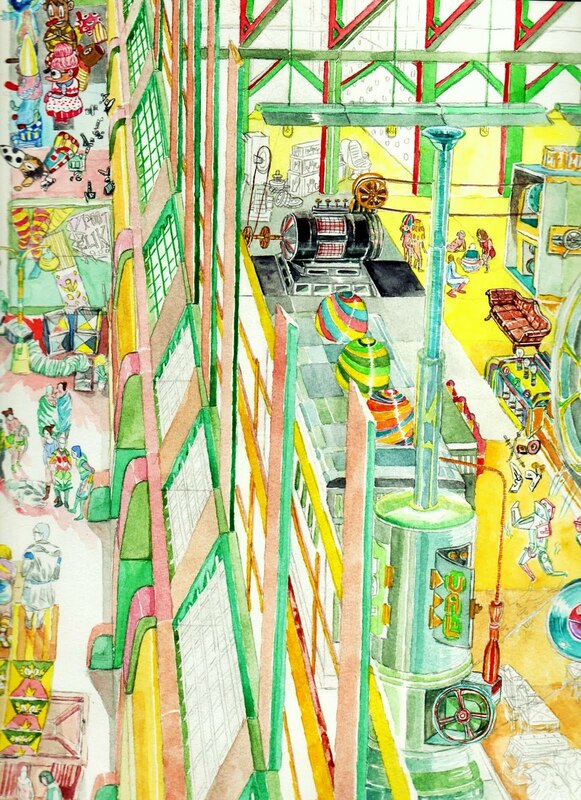 The party is to celebrate to celebrate the LOOM which is a building that hosts many studios and quaint retail establishments in the neighborhood. 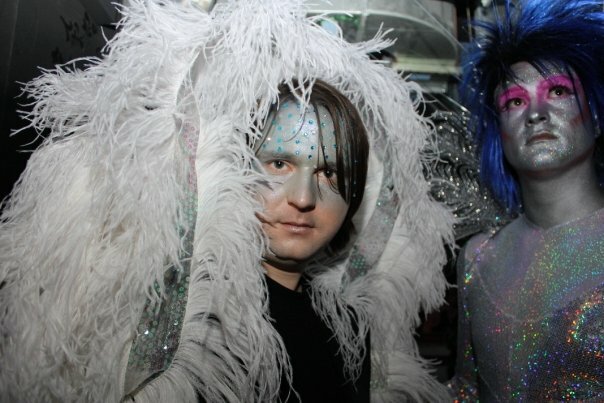 The Loom is a huge contribution to what makes Bushwick so up- and- coming! 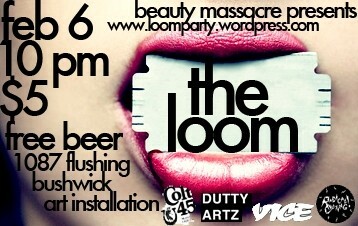 Party at the Loom tonight and celebrate art and fashion in Brooklyn! 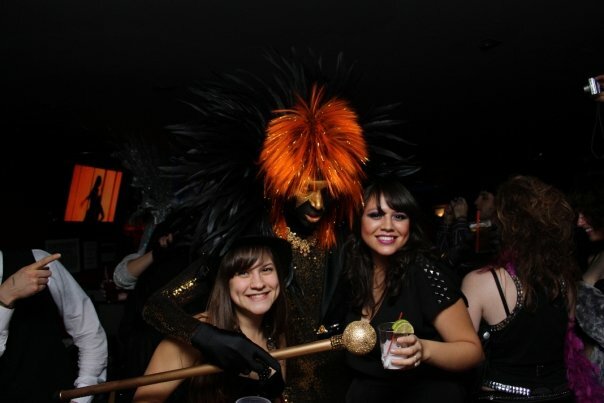 The Loom is located on 1087 Flushing Avenue in Brooklyn, NY. Take the L Train to Morgan Avenue. Party starts at 10 PM. Admission $5. For more info click here! I just love every exhibit at the Nicholas Robinson Gallery They have such a great taste for compelling artists. Check out Robert Zungu who’s showing there now until February 20th. It’s a short lived show so get there fast. 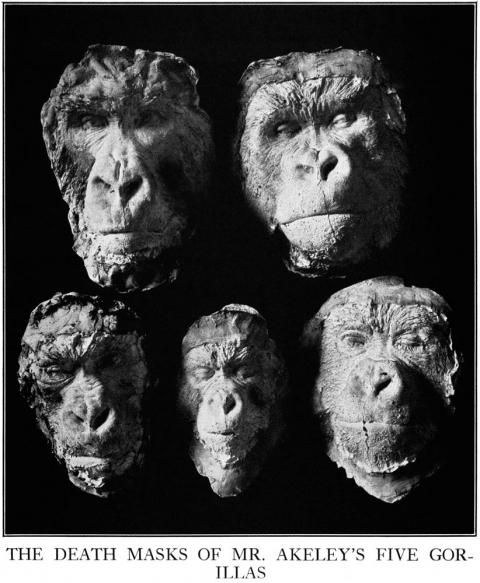 Robert Zungu's "Five Gorilla's" now on show at the Nicholas Robinson Gallery. The Nicholas Robinson Gallery is located on 535 West 20th Street, NY, NY. 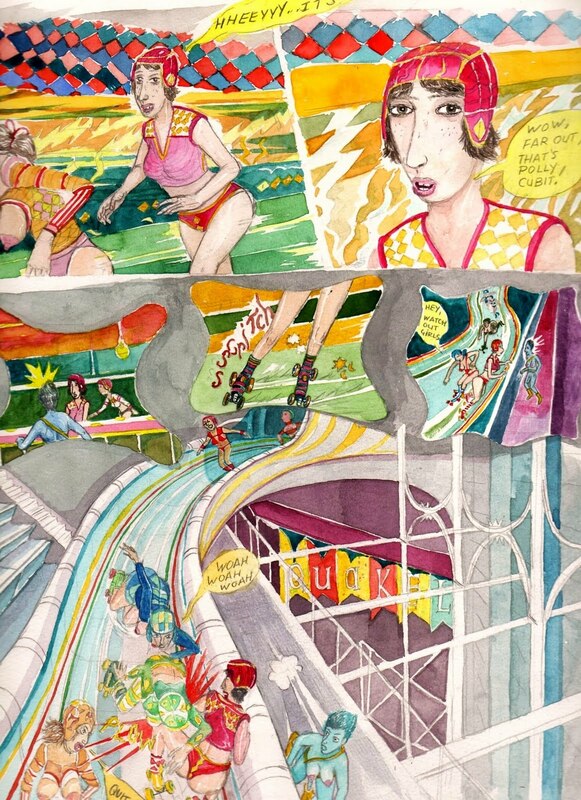 Jason Estrin is one of Brooklyn’s very own comic book illustrators. We love his work! 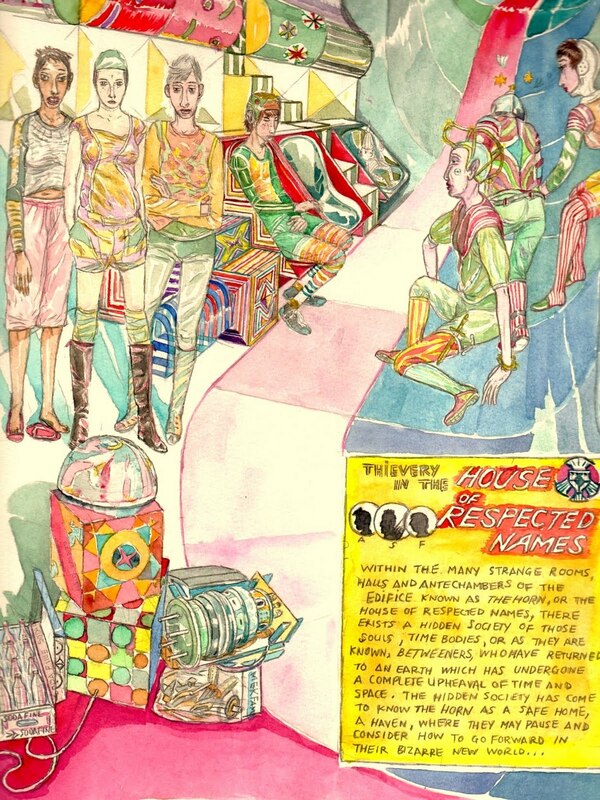 Check out this four- page illustration he posted on his blog a couple of months ago called THE HOUSE OF RESPECTED NAMES. The Cover of JASON ESTRIN's "HOUSE OF RESPECTED NAMES." Page 2 of JASON ESTRIN'S "HOUSE OF RESPECTED NAMES." Page 3 of JASON ESTRIN'S "HOUSE OF RESPECTED NAMES." Page 4 of JASON ESTRIN'S "HOUSE OF RESPECTED NAMES." 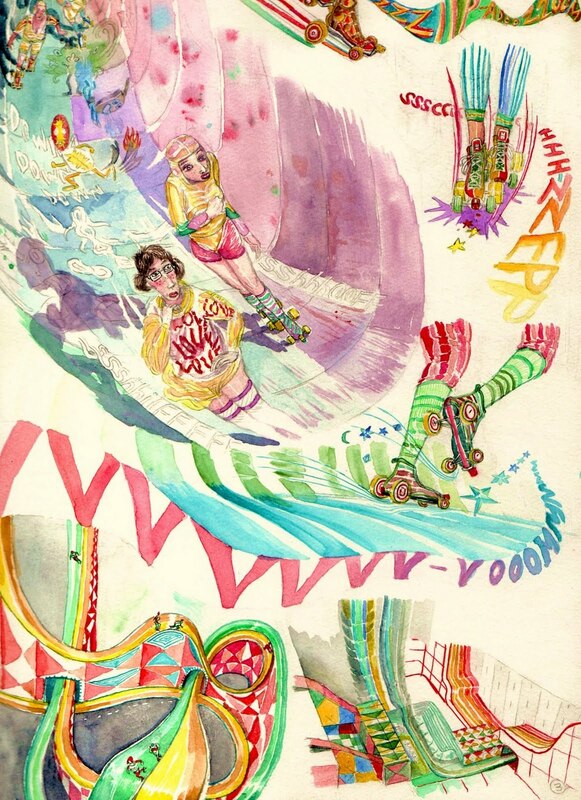 The colors and images he uses in his illustrations make them different from other comic illustrators. 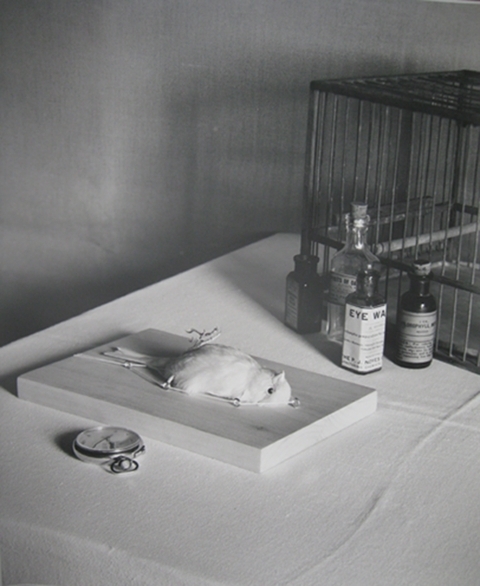 Check out more of Estrin’s work on his blog. If you can’t make it to the L Magazine’s Holiday Party you should come to the 3rd Ward’s Holiday Craft Party! 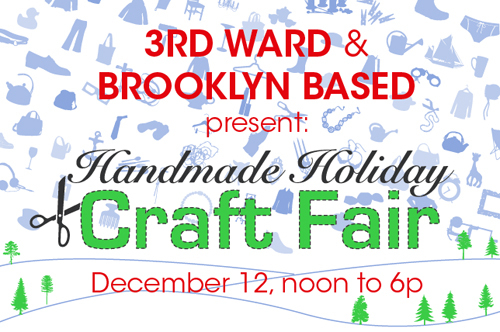 3rd Ward Brooklyn's Handmade Holiday Craft Fair.